sterling silver jewellery york fashion jewellery Simple Multi-Tone Pendant Sterling silver jewellery range of Fashion and Danon jewellery. A really fine delicate gold-plated chain with a round silver charm. The necklace measures 39cm and has a 7cm extension chain. 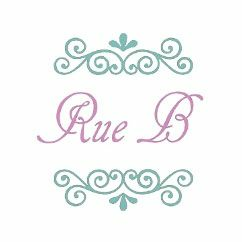 All Rue B jewellery is packed by hand into a a giftpouch with tissue wrap and a care card in our york shop.